Richard Adler and Jerry Ross wrote the song “Whatever Lola Wants (Lola Gets)” for the 1955 Broadway musical Damn Yankees. RCA Victor released this recording that year, with Dinah Shore singing and Henri René conducting. Inspiration for the character in this Tony Award-winning production came from notorious dancer and actress Lola Montez. Born in Ireland in 1820 or 1821 her birth name wouldn’t have rolled off the tongue as easily. 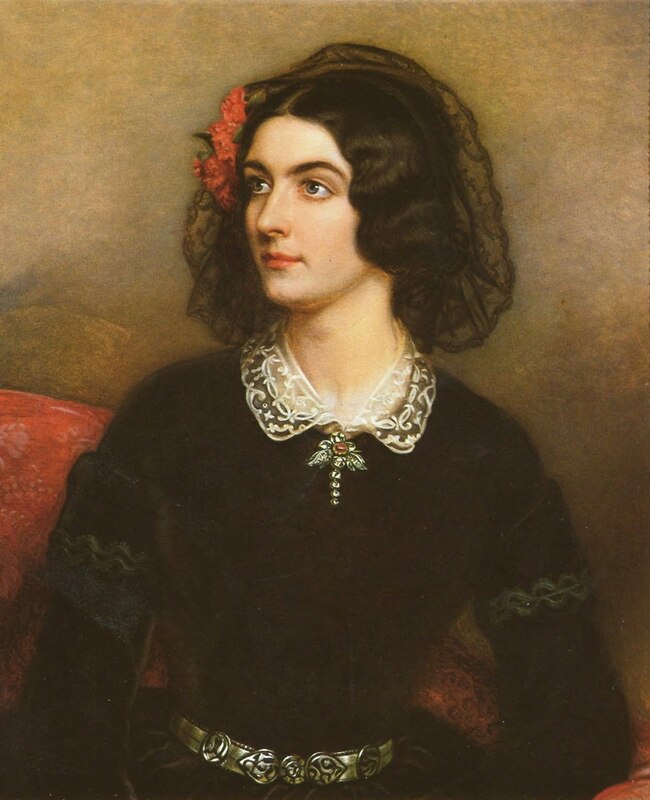 From adulterous outcast to Spanish dancer, to Franz Liszt’s lover and eventually Bavarian countess, she certainly seemed to get what she wanted. Find more on Montez right here. This episode was co-written by Syracuse University student Kate Capodanno, part of the Sound Beat Class Partnership.